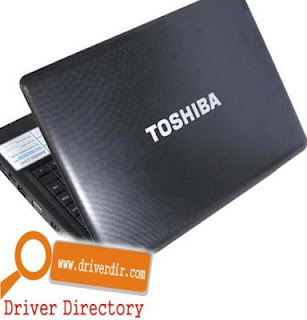 Download Driver Toshiba Satellite C640D (PSC34/PSC36) for Windows 7 32bit & 64bit. Download links for Driver Toshiba Satellite C640D is provided by DriverDir.Com a Drivers laptop and PC encyclopedia. "All of the links in this site, are connected to official website of laptop and their name of brand, so all of contents in this this site are legal, and will not damage your laptop or your hardware."